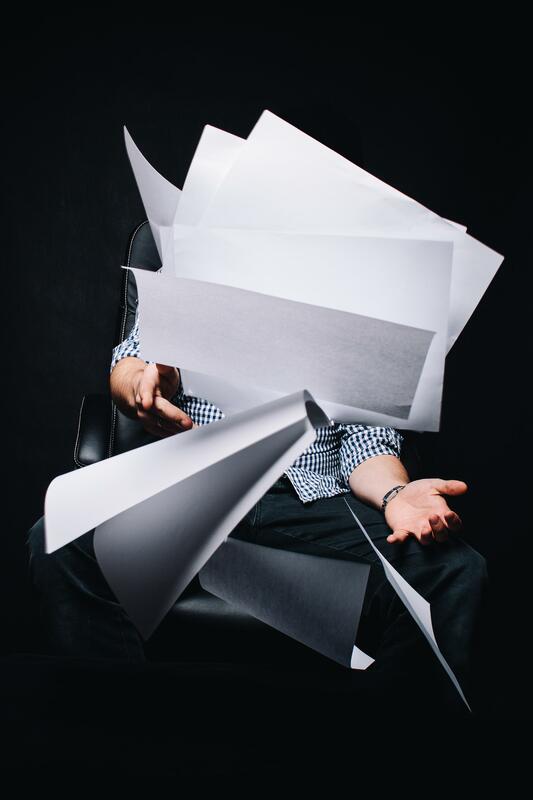 Do you want to know your productivity style secret weapon? --->> CLICK HERE to take a Quiz! 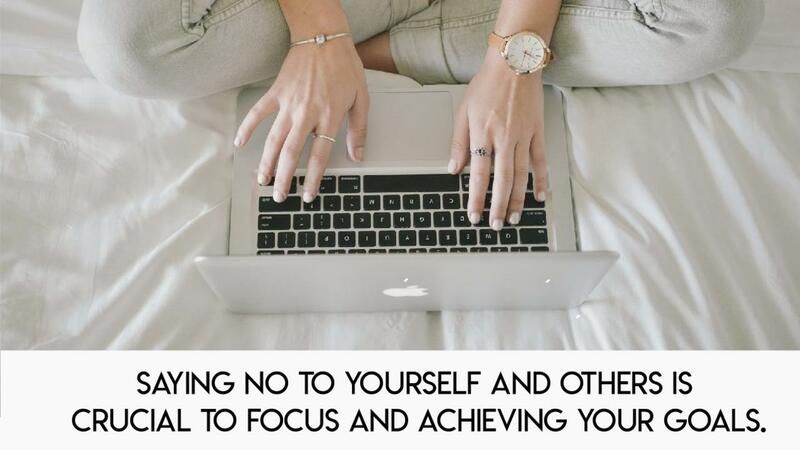 Between work and personal obligations, reaching our goals and meeting them may seem difficult, however, creating an efficient list of tasks is one of the first steps to achieve our goals and objectives. Many of us are drowning in the amount of things we have to do. We live in a world of calls, constant messages, notifications and tasks that compete for our attention. We are swimming in a constant source of stress. When we finally go to sleep, instead of feeling satisfied, most of us are thinking about what we could NOT do during the day, how our time was trying to do something and how we will have to recover the day morning. This is why today is more important than ever, really crucial, to SIMPLIFY. The answer may seem simple, but it is not. We need to define what things we should focus on. As you prepare for your day, you will probably review the list of tasks you must complete, the number of places you should go and the people you need to see. It is common that in a normal day we find an endless number of tasks that we must or want to carry out. We have activities related to work, family, social activities, entertainment, among others. It becomes complicated to be able to attend everything that is presented to us on a day-to-day basis in addition to the overdue tasks that we drag from the previous days. 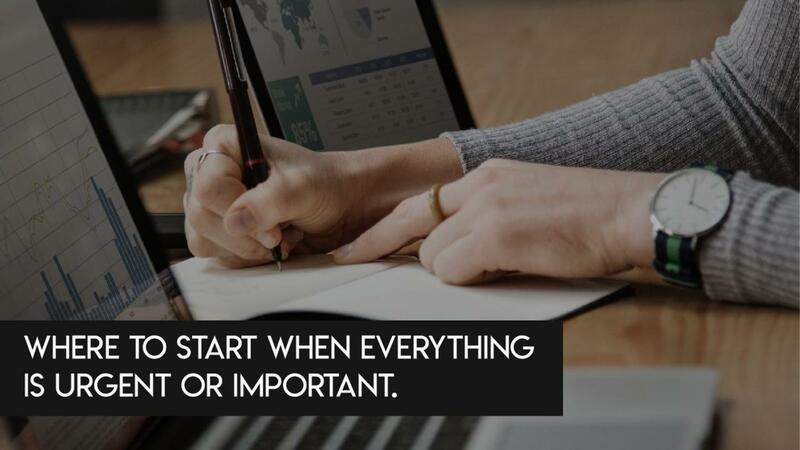 It becomes even more complicated when we don’t have an agenda or do not prioritize the day's activities to select which are the most important ones and will bring us the best results. 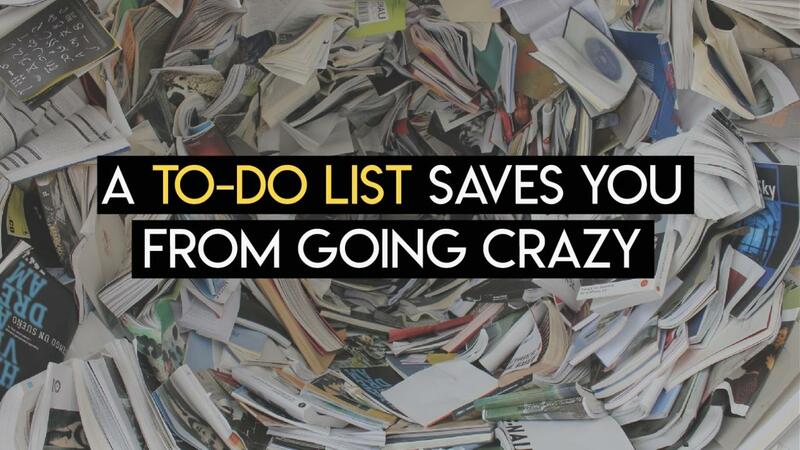 To avoid the stress caused by the lack of planning what you must do is attack the tasks as soon as possible. How to attack our tasks while avoiding frustration? Stephen Covey, in his book "The 7 Habits of Highly Effective People", one of the bestselling books internationally, talks about the importance of training and development, he calls it: Sharpening the saw. What does the concept of Sharpen the Sierra mean? He defines it as seeking continuous improvement and professional and personal renewal, that is, preserving and improving the most important asset you have: YOURSELF. Physical. Through good nutrition, exercise and rest. Social / Emotional. Making social and meaningful connections with others. Spiritual. Spend time with nature, expand your spiritual self through meditation, music, art, prayer or service. Many of us know from a young age what we want to be when we grow up, and although many times they are just simple fantasies, as we grow up we adapt that idea to what is most interesting to us in each phase of our lives. The more we grow up, we also develop abilities and aptitudes that make us perfect for an activity and move us further away from the possibility of being good at others, both physical and mental abilities separate each person and make them unique and perfect for a specific activity. 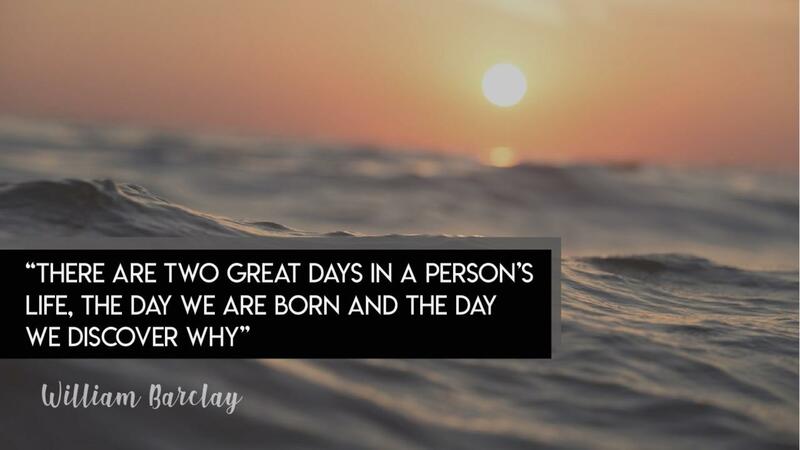 “There are two great days in a person’s life – the day we are born and the day we discover why”. No one likes to be the villain, very often we find ourselves saying YES when asked to do something, because we feel obligated to do so, or because we are the type of person who likes to please, although we really want to say no, since we already know that if we commit ourselves to do even more things, other activities that are important to us will end up being neglected. Maybe, you are going to tell me, how am I going to say no to my boss, who is asking me to finish this by tomorrow?, or to my friend that’s asking me for a favor?, or to so and so that’s asking me for this and that, etc. etc. etc.? 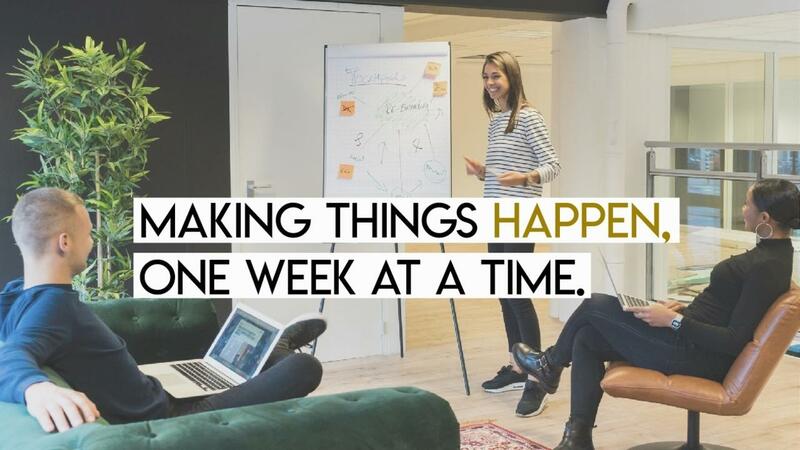 But honestly, between your job, your projects for this year, and your daily obligations, you have very little time to do all the things you want and need to do, imagine if you add more? We may think that the things we want to do for ourselves can be set aside, in order to deal with this new commitment, but let me tell you something, that is the worst mistake! You’ve probably always heard that you have to set goals in life, but not everyone knows how important this is. Most of the people that have been successful in their lives became so because they set goals and made the effort to reach them. Many dream with having more success in their personal or professional lives, but only a few take on the task of thinking of realistic dreams and then finding ways to make them happen. Goals help us define exactly what we want to reach and thus help us create a plan to reach those objectives, when we set a goal we convert it into something tangible, it’s not just a dream any more. 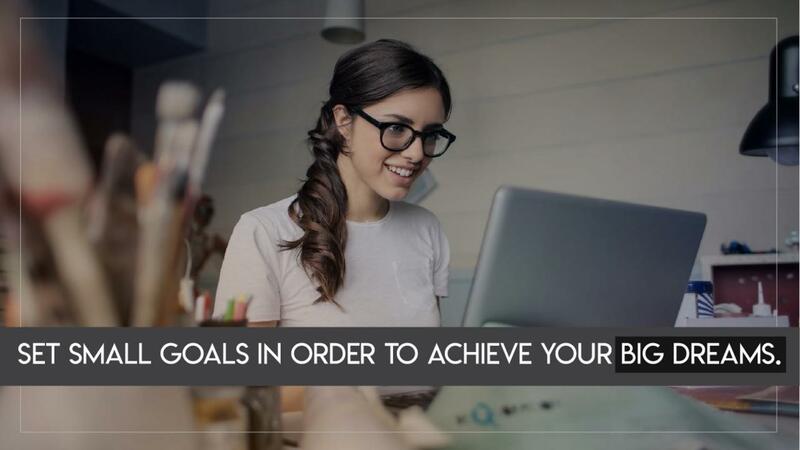 It is important to have measurable goals and to constantly evaluate them to have a better chance of reaching them, in addition, this offers you the possibility of tracking your progress and keeping you motivated. In a way that sounds fabulous, it seems you have everything under control, you are so relaxed that you don’t have to worry about what comes next or maybe you don’t have the faintest idea how to take control of your life and choose to ignore the situation and that’s why you use those arguments without realizing it. Or maybe you truly feel that you have everything under control and worry never clouds your mind. Congratulations! The Pomodoro Technique? What is that? A subject we frequently encounter when we talk about productivity is time management and how most of us endure an extraordinary number of tasks we have to accomplish in a normal day and we know that the 24 hours we have will not be enough to get them done with the techniques we normally use. 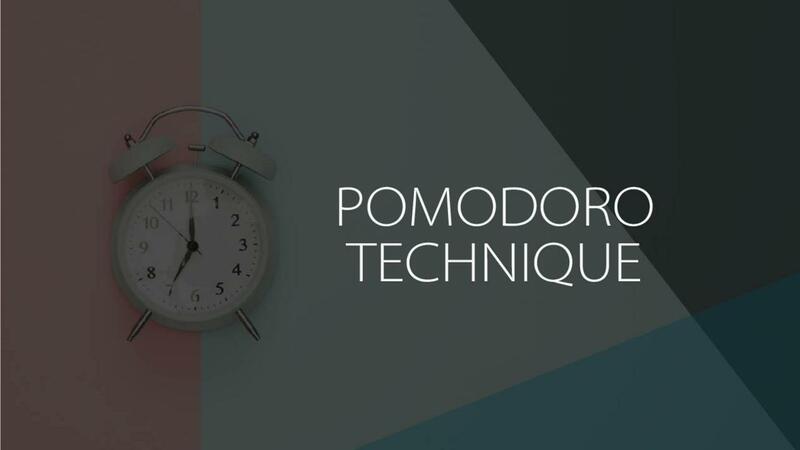 A very simple but powerful tool that we frequently use in our work sessions is known as “The Pomodoro Technique”, which is a time management technique that was developed by Italian Francesco Cirillo at the end of the 1980’s. 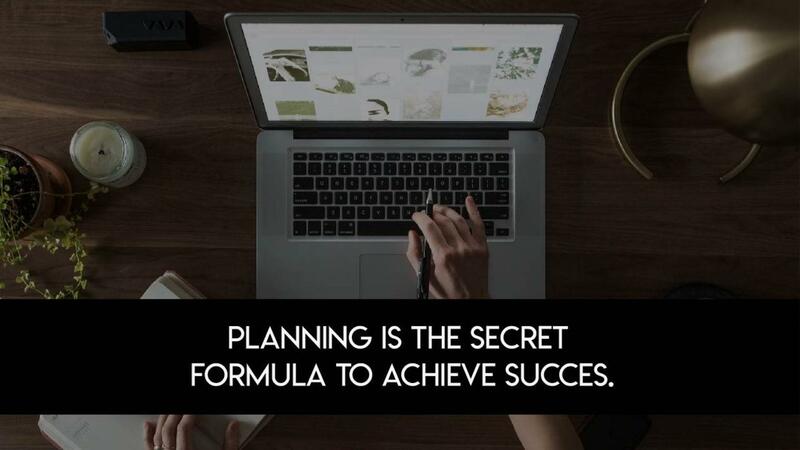 Planning is one of the most important steps to achieve your goals, whether you work for a company, have your own business, work on your own or want to achieve a personal goal. You can have different objectives with different degrees of importance and difficulty, as well as different deadlines to meet them, but something they will always have in common is THE NEED to establish a plan to achieve them. In your personal and professional life, it is most likely you have goals that you want to fulfill. Planning will allow you to turn those objectives into realities. It allows you to design an action plan to achieve those goals in the timeframe that you want. At the beginning of this year you may have created your "New Year's resolutions" and now that the year is ending you review them and you may-- realize that many of them HAVEN'T BEEN achieved and may NOT HAVE EVEN BEGUN. AT THIS POINT you may have started thinking what is the reason? It may have been lack of proper planning. Networking is a very common practice among entrepreneurs and in the business environment. 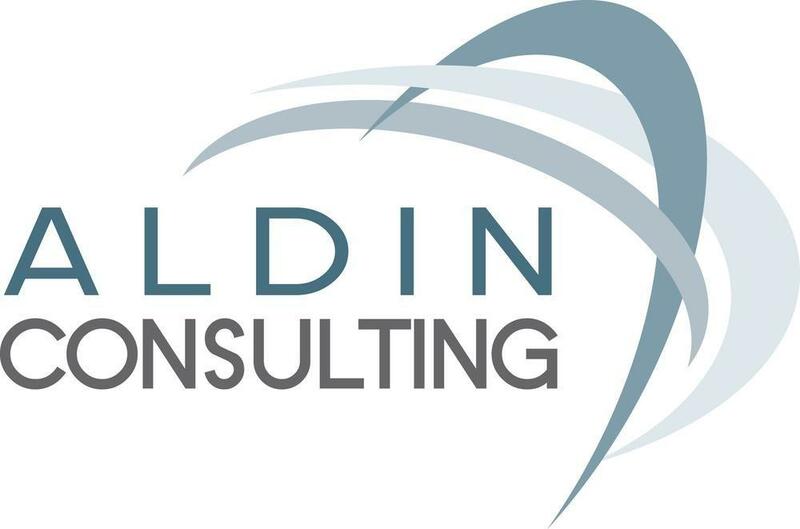 It is not only collecting business cards, but creating and strengthening relationships. The networking meetings are events organized many times by associations or business groups, with the purpose of exchanging information and contacts to obtain possible collaborations in the near future. Remember that collaboration is not between businesses but between people. 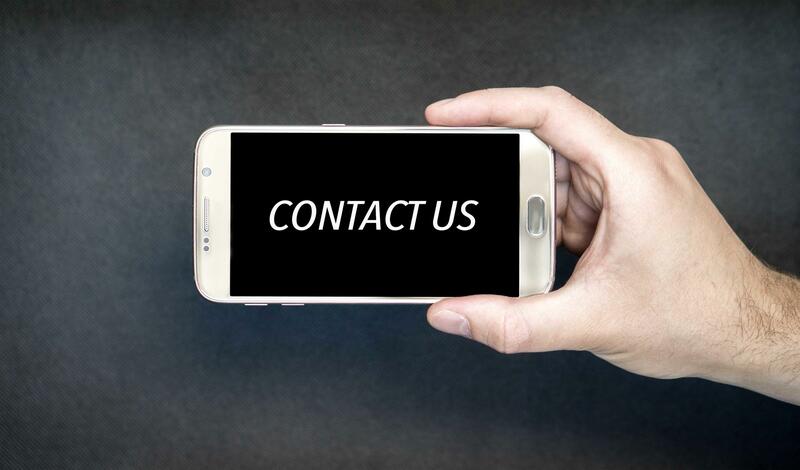 There are many benefits of networking, including: Getting to know potential customers, suppliers/providers, associations or even investors, and increase the visibility of your company among others. To get good results in a networking event, here are some tips to help you break the ice and create bonds that will allow you to grow your business. Send me the tips now!